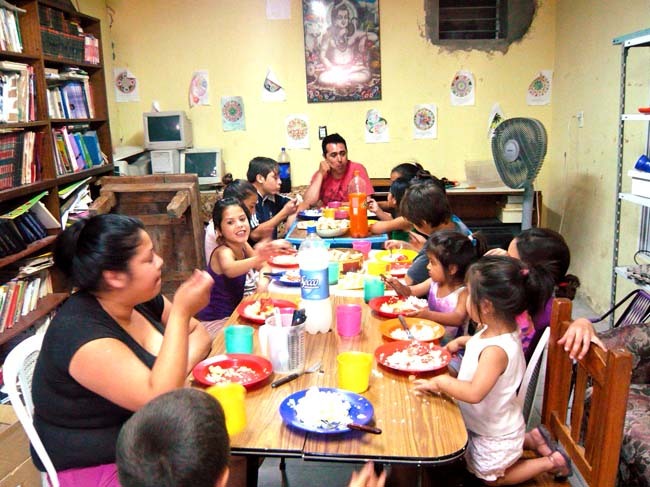 Since 2005, Sathya Sai devotees have lovingly served the residents of Florencio Varela, an extremely poor neighbourhood in Buenos Aires. 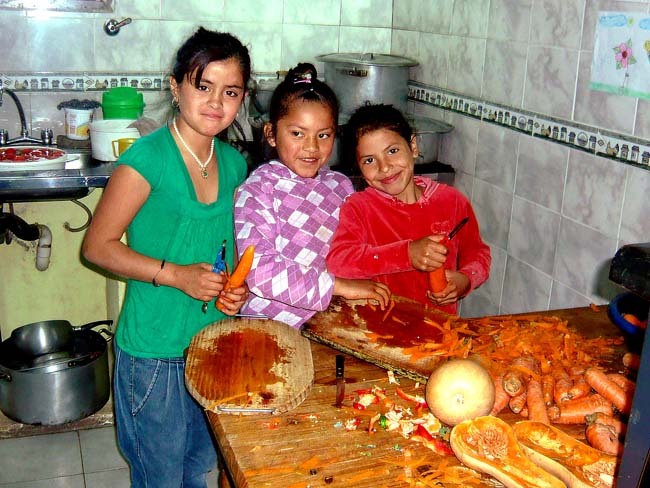 With the help of 10 volunteers they provide food to 50 children, thrice weekly, along with free health care. A general physician, a paediatrician, a dermatologist, an otolaryngologist, a dentist, and a psychologist render medical services to about 100 needy people every month. 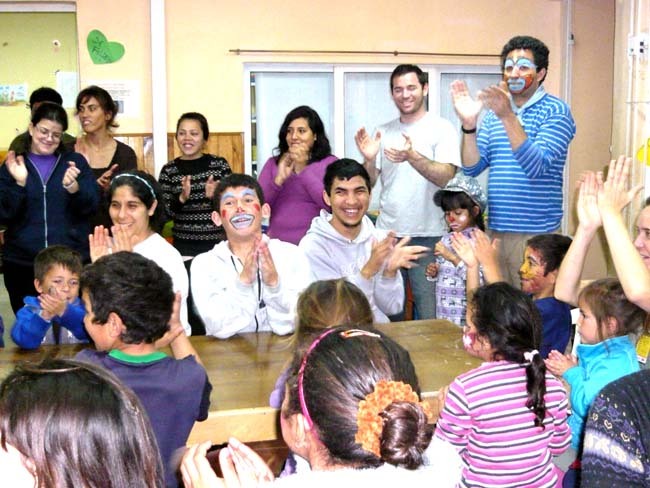 The children also receive human values education and participate in school-support activities, crafts, games, and music. Christmas day and the birthday of every child are celebrated. On Sundays, a special breakfast is served with freshly baked bread, milk, and tea; other meals include cakes, cookies, pizza, and vegetables. In the beginning people used to come only for the food; now they come in search of peace and love.